This delicious dinner takes only a few minutes to throw together, and is perfectly served with rice. The flavors are absolutely perfect, a little sweetness (but not too sweet) and saltiness and a touch of spice. 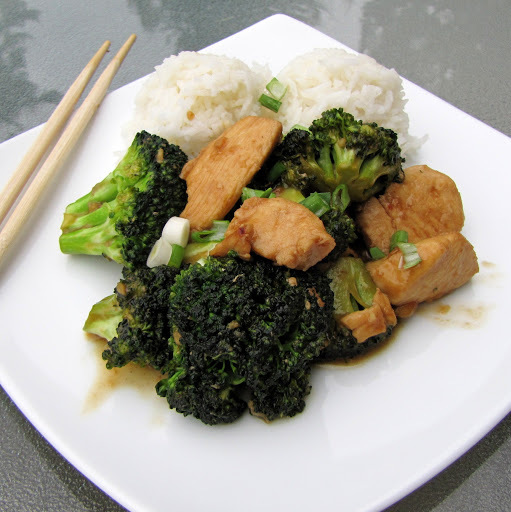 It is probably the best broccoli chicken recipe I have come by. 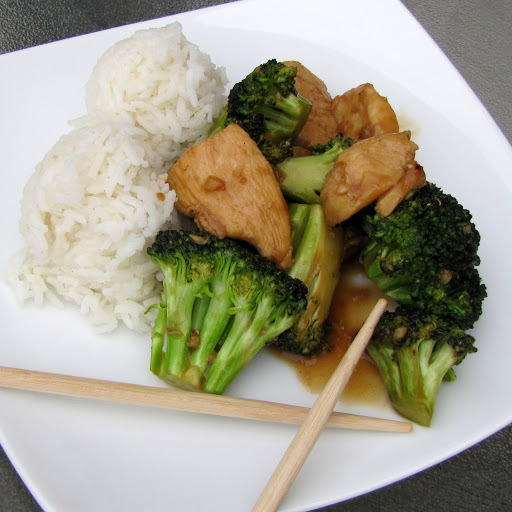 When I was a teenager, I worked in a Chinese restaurant, and I would always order broccoli chicken for my meal. I love it. It is a perfect weekday meal, but it’s so delicious, you could serve it to guests. Oh, and it’s healthy too. A great way to get your kids to eat their broccoli. My kids gobbled it up. I doubled the sauce recipe, because I like lots of sauce. Recipe from Down Home with the Neelys. Next Post Cinnamon Swirl Banana Bread – Mind BLOWN. Great post!. 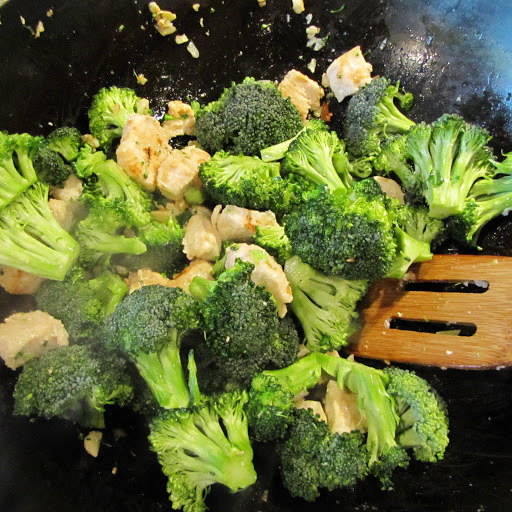 I really loved the broccoli specially when it combines with chicken. The recipe given here is looks delicious and presentable. I want to try this but I'm not too supreme when it comes to cooking and I wish I can cook it perfectly. 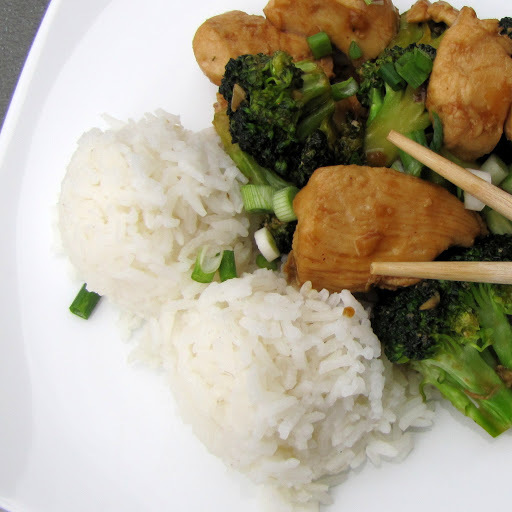 Thank you for sharing this Stir Fried Chicken with us. Grace, glad you enjoyed thanks for visiting.